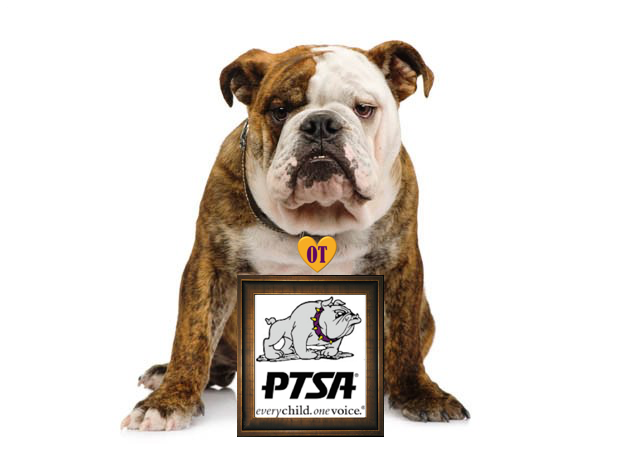 Join the Parent Teacher Staff Association. Only $10/year for parents and caregivers and $5 for teachers, staff and students. You may also join online.